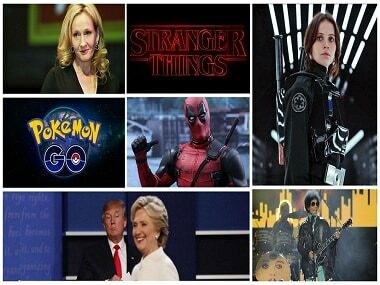 Golden Globes were hosted by Tina Fey and Amy Poehler from 2013 to 2015 while Late Night host Seth Meyers filled in for the 2018 ceremony. 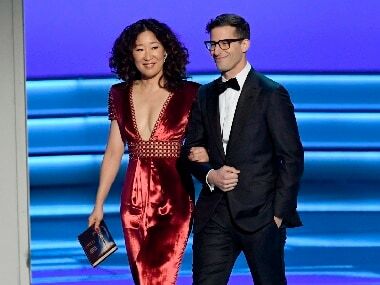 The Golden Globes 2018 was Hollywood’s first big awards show, post the Harvey Weinstein reckoning and the #MeToo movement, and it was, as expected, a show alright. Here's all the action from the 2018 Golden Globes. 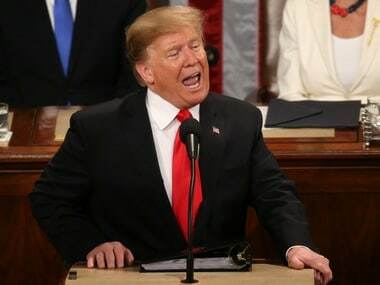 Seth Meyers to host Golden Globe Awards on 7 January; More digs at Donald Trump in store? 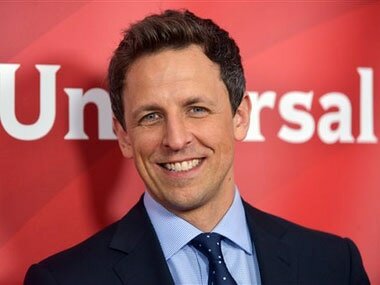 Seth Meyers follows in the footsteps of his NBC mate and Tonight Show star Jimmy Fallon, who hosted the award ceremony in 2017. The only good thing about waking up at 5am to watch the live telecast of a high-fashion event happening in Los Angeles is that you can feel some satisfaction at sitting with bed hair, in your jammies and being entirely within your rights to pass judgements upon the carefully-cultivated, haute couture looks of the stars. 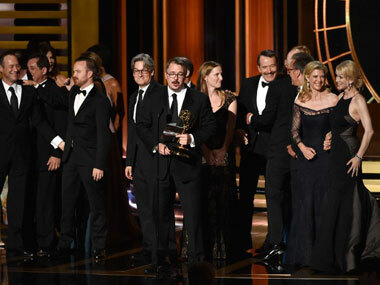 The Emmys 2014 came to an end without springing too many surprises. Jim Parsons for The Big Bang Theory. Check. Benedict Cumberbatch for Sherlock. Check. 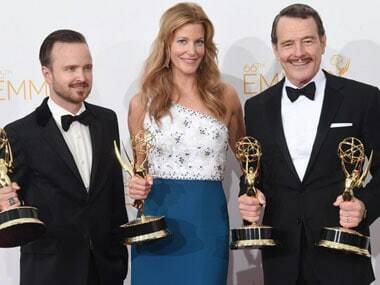 Many awards for Breaking Bad. Check. A bunch of them for Modern Family. Check. 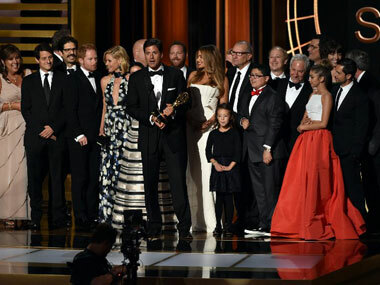 Modern Family" won a record-tying fifth best comedy series Emmy Award and a dominant "Breaking Bad" captured the top drama award and a trio of acting honors in Monday's ceremony, which took a somber turn as Robin Williams was remembered with restraint and grace by his longtime friend, Billy Crystal.